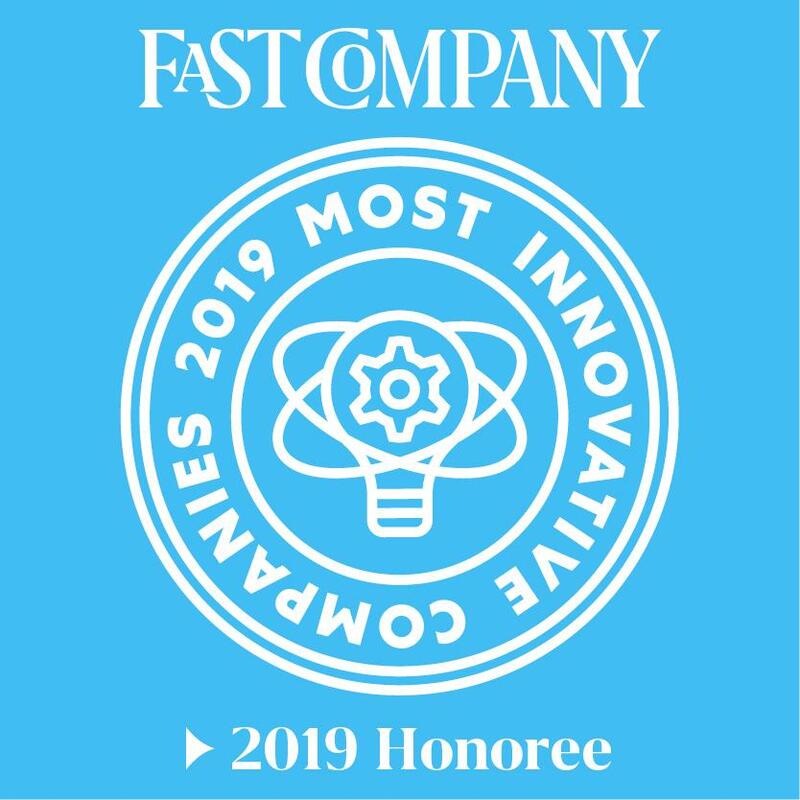 Back to the Roots named to Fast Company's Most Innovative Companies list. Portfolio company Back to the Roots featured in Fast Company. We're proud to share that investment portfolio company, Back to the Roots, has been named to Fast Company's Top 50 Innovative Company's (MIC 50) list. This year, for the first time, half of the companies on this year’s MIC 50 list are appearing for the first time. It also includes established companies like Disney and Apple, plus upstarts Peloton, Stitch Fix, & Sweetgreens. "It’s an inspiring group of incredible companies dedicated to bettering the world through innovation," said Alejandro and Nikhil, co-CEOs of Back to the Roots. The list honors the businesses making the most profound impact on both industry and we are extremely happy to see Alejandro and Nikhil's company featured. See the entire list and read more about Back to the Roots in the official press release here. Save the Date: May 23rd, 2019 for the first-ever Accelerator Pitch Event. 4505 Meats, a Good Jobs Accelerator company, announces new investment. Vote now: two Accelerator companies nominated for FedEx Small Business Grant Contest. Leadership announcement: Sean Daniel Murphy is moving on from his position as CEO. Dianna joins California Groundbreakers for a panel in Sacramento. Join us in NYC, find us at the For All Summit, and all the latest from our world. Fund Good Jobs investment company, Back to the Roots announces Series C raise. Announcing our newest investment: Onigilly! Newer Post4505 Meats, a Good Jobs Accelerator company, announces new investment. Older PostVote now: two Accelerator companies nominated for FedEx Small Business Grant Contest.